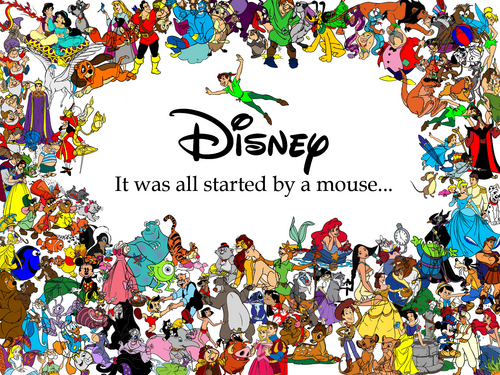 It All Started with a mouse. How awesome is this wallpaper?!. 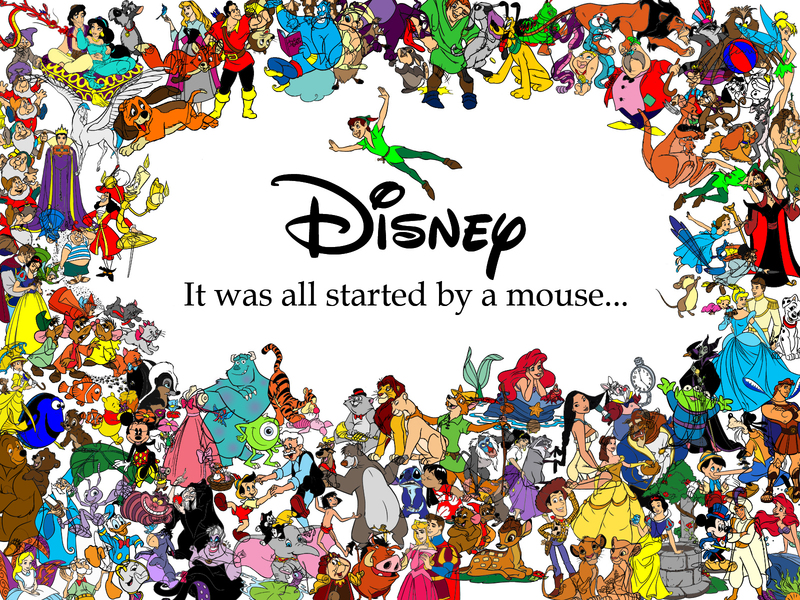 HD Wallpaper and background images in the Classic Disney club tagged: disney pixar mickey mouse disney princess disney animals disney villains classic disney disney renaissance.